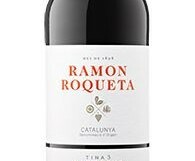 Inviting delicate perfumed floral aromas; juicy, really lively orange peel and apricot fruits, with a lovely musky kick on the finish. A delightful wine and outstanding value for money. Lightly spicy prawn or chicken Thai curries. I featured the 2014 vintage of his wine a few years ago. The 2017 is, I think, even better. 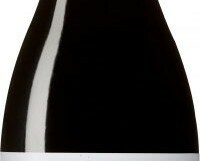 The wine is made from 110-year old vines planted in Itata, one of the first vineyards to be planted by the Spanish conquistadors when they arrived in Chile. This is a very moreish all-purpose wine that offers great value for money. 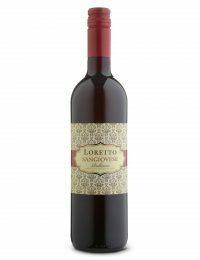 Medium-bodied juicy ripe strawberry fruits with plenty of concentration and real oomph on the mid-palate, and a smooth rounded finish. A good match for most red meats or pork; I had mine with mildly spiced lamb kofte and a tomato salsa. €14 from Mitchell & Son, chq, Sandycove, and Avoca, Kilmacanogue & Dunboyne, mitchellandson.com. 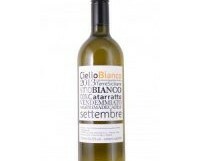 Vibrant and bright with juicy peaches and almonds, balanced nicely by lemon zest acidity, finishing dry. A great all-purpose wine to sip before dinner, or with a wide variety of lighter seafood dishes or salads. Perfect lunchtime wine. 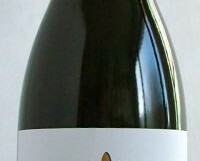 An organic wine produced from Catarratto, one of Sicily’s indigenous grape varieties. In fact, it is the most popular variety, making up 30% of all plantings, and was used primarily in Marsala production. Wines made from low-yielding vines in good soils can be very tasty, although there is still a lot of very average wines on sale. This is one of the good guys. €12.95 from Baggot St. Wines; Clontarf Wines; 64 Wine, Glasthule; Redmonds, Ranelagh; Blackrock Cellar; Green Man Wines, Terenure; MacGuinness Wines, Dundalk; Bradley’s Off Licence, Cork; Le Caveau, Kilkenny. 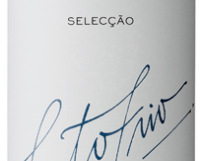 Lightly sparkling, with aromatic, clean, fresh grapey aromas and light mouth-watering crisp dry fruit. 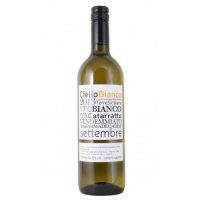 A very lovely aperitif or party wine and a great alternative to Prosecco. 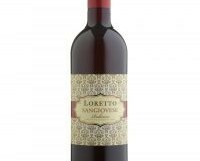 The Medici family make a range of excllent Lambrusco and a juicy light Sangiovese under the Medici Ermete label. The Castel del Duca estate wines come from the Colli Piacentini DOC, on the western end of Emilia. €13.99 from SUYPS.com; Sheridan’s Cheesemongers. 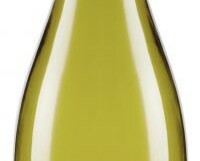 Domaine Gadais Muscadet de Sèvre & Maine sur lie 2016. 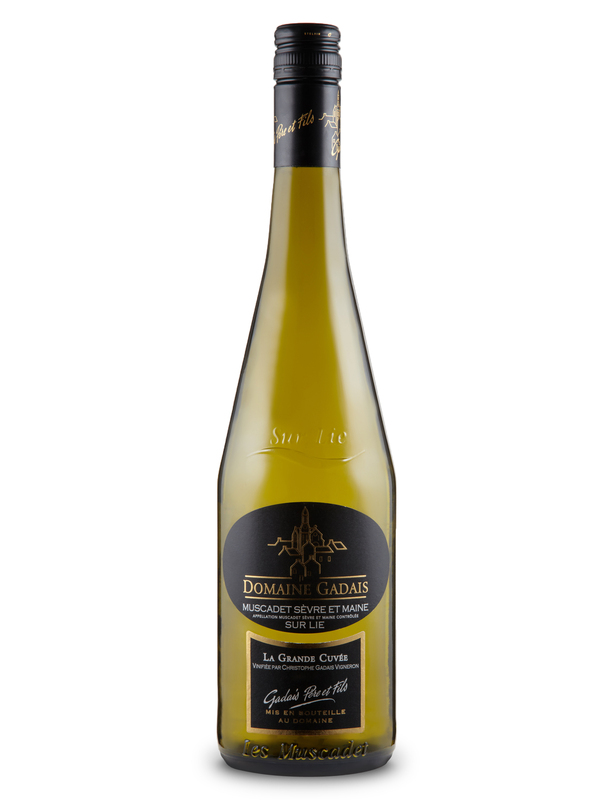 The Domaine Gadais Muscadet is a delicious light thirst-slaking wine with delectable easy pear fruits and a saline touch. Perfect with a plate of briny oysters, but any other shellfish would do. I always enjoy Marks & Spencer press tastings. Of all the supermarkets, they have the highest quality wines and stock the most eclectic range. The latest tasting included wines from Bolivia and Mexico which you will find alongside The Lebanon, New York, Croatia and Turkey and many more. Muscadet is certainly more mainstream, but is starting to regain popularity having been ignored for a decade or more.